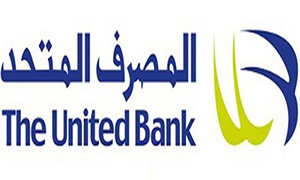 The United Bank offers its customers the optimum solution for paying all their duties, under the name of personal finance. "Al Awal", suitable for all profit standards, with competitive rates and for the longest period of repayment, according to Shariaa approvals. Last six months’ bank statements (personal or corporate). Recent HR letter and last three months’ bank statements or last three salary slips. Recent HR letter and last three months’ bank statement or last three salary slips.